Home to beautiful landscapes, wonderful cultures; traditions, delicious food and friendly people; South East Asia is one of the regions to include in your travel bucket list for this year. Southeast Asia is home to 10 different countries i.e. Thailand, Brunei, Singapore, Malaysia, Vietnam, Indonesia, Laos, Cambodia, Myanmar and the Philippines. Did you know, Southeast Asia was a term coined during the second world war? This region was earlier called East Indies, the Malay Peninsula or Indochina area. Kesari Tours picked a few fun facts and special features about Southeast Asia especially if you are planning to holiday in Thailand, Malaysia and Singapore. 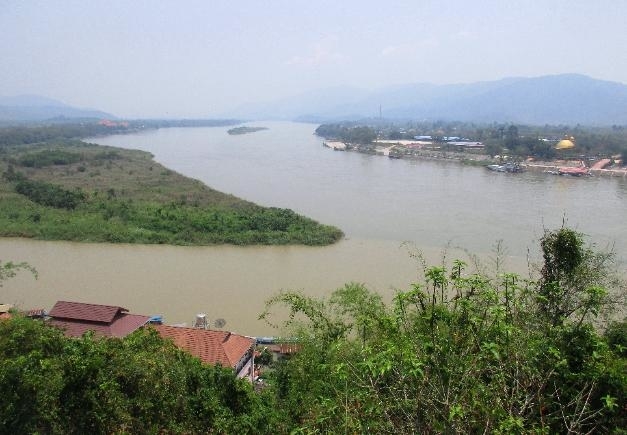 The Golden Triangle is the meeting point of Mekong and Ruak Rivers. Visiting this place lets you view many Buddha statues and markets. Do not forget to sail a boat to visit the surrounding Golden Triangle Park. Did you know 600 million people live in South East Asia, and nearly a fifth of them live on the island of Java? 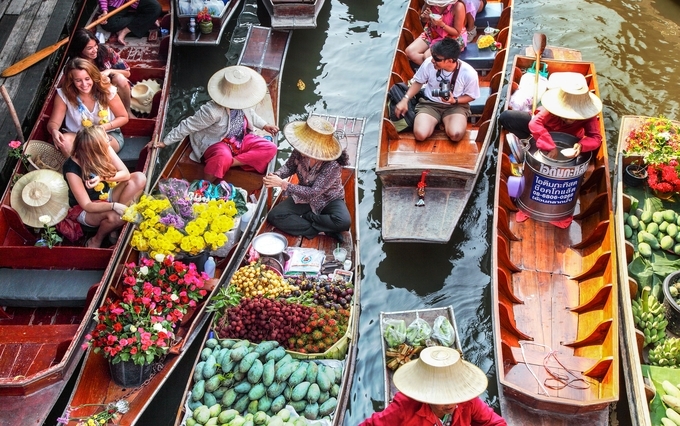 Floating markets are other major attractions in Thailand. Weekend floating markets in Bangkok are the must-visit tourist places, as they offer a variety of food items and other products on sale. You are likely to find plenty of souvenirs on these floating markets. Buddhism is the national language in Thailand and there are nearly 30,000 Buddhist temples. Your tour to Thailand will remain incomplete if you miss visiting one of its beautiful islands i.e. Phuket. Home to many iconic tourists’ spots, a journey to the city gives you a wonderful experience of your life. 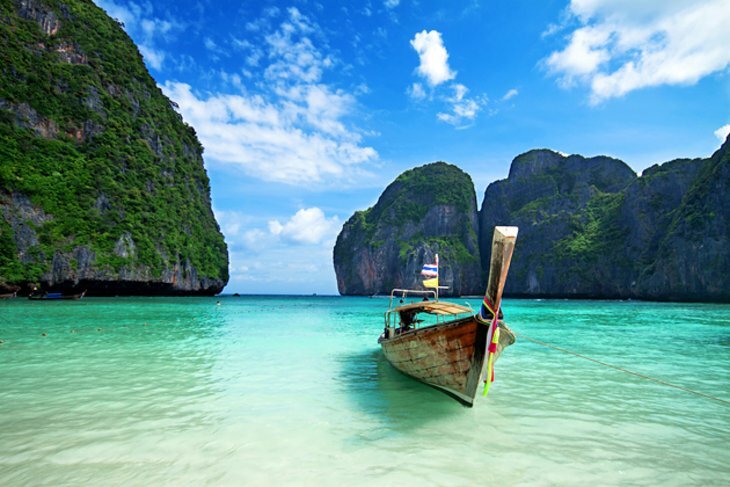 Make sure your holiday package includes a tour of Phuket. Explore the island in your own way and acquire knowledge about its popular places, exciting things or activities to perform to experience a great time there. There are plenty of ferry services that you can use to move about to other islands like Phi-Phi. 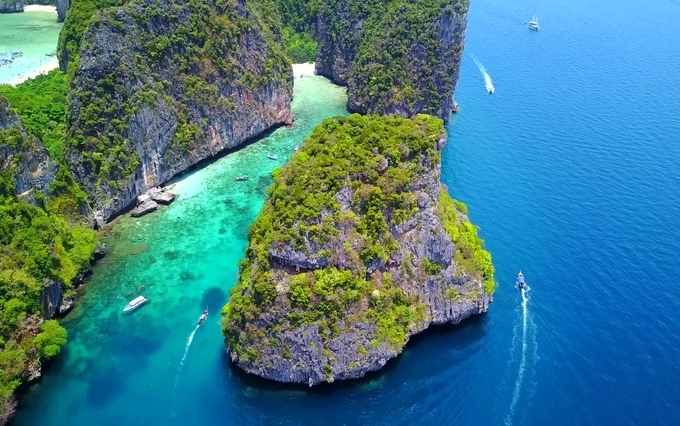 Willing to enjoy the stunning views of the surrounding Arabian Sea, just choose a Southeast Asia tour package offering you a daylong Krabi Tour. During your trip, you get the opportunity to explore the coastline by travelling in a speedboat and have a good time on its powdery sea beaches. For a long time, Malaysia has remained a paradise for visitors. Home to stunning islands, beautiful landscapes, appealing cultural heritage and valuable architecture, the country has gained its recognition in the last few years for its rich diversity. Choose from a good Malaysia Thailand Singapore Tour online to experience an ultimate adventure. 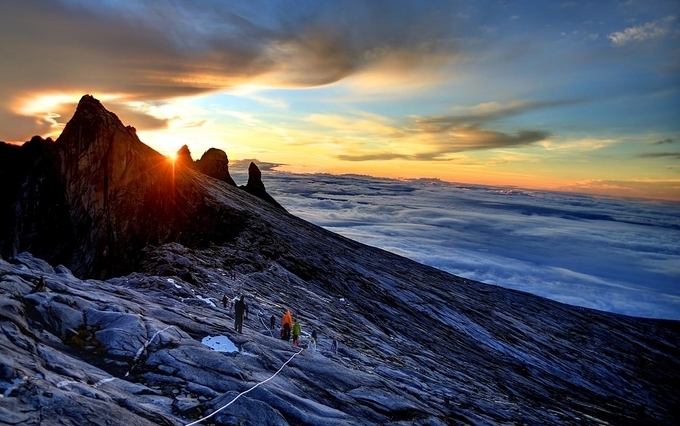 Try your hand at climbing the famous Mount Kinabalu, the highest peak of Malaysia. Do not forget to visit Langkawi, which constitutes an archipelago of about 104 islands in the surrounding Andaman Sea. In addition, make sure to dedicate at least 1 day to explore the beauty of Kuala Lumpur, the capital city of Malaysia, meet friendly people, view beautiful sights and enjoy the local food. Did you know a plant species that has the largest leaves in the world grows in Malaysia? The leaves often measure up to 3 x 2 m long. Home to many branded shopping plazas, delicious cuisine, luxurious accommodations and more, Singapore has remained popular among its tourists for a long time. 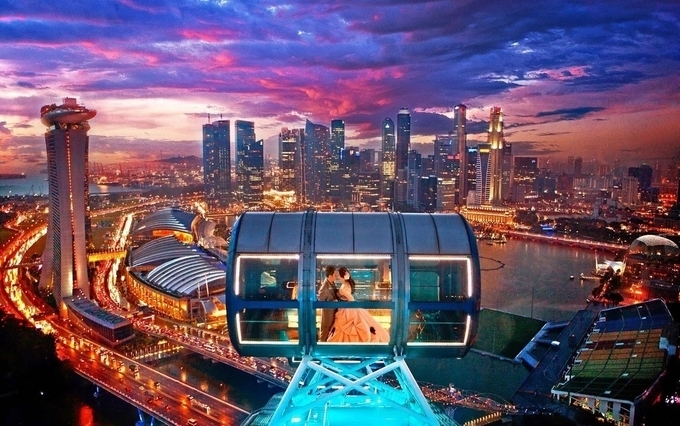 Don’t forget to ride in the Singapore Flyer, the largest working wheel in the world. The journey takes about half an hour where you can enjoy stunning views of the city of Singapore at its finest. Don’t forget a visit to the Marina Bay Sands, Gardens by the Bay in the city. Take a ferry to the well-known Sentosa Island, explore its beaches and visit the Tiger Sky Tower. If you haven’t decided yet, why not go on a tour that takes you through all the three places instead of just one? To find out more connect with Kesari Tours today! Check Out Our More Blogs on South-East Asia Travel! !